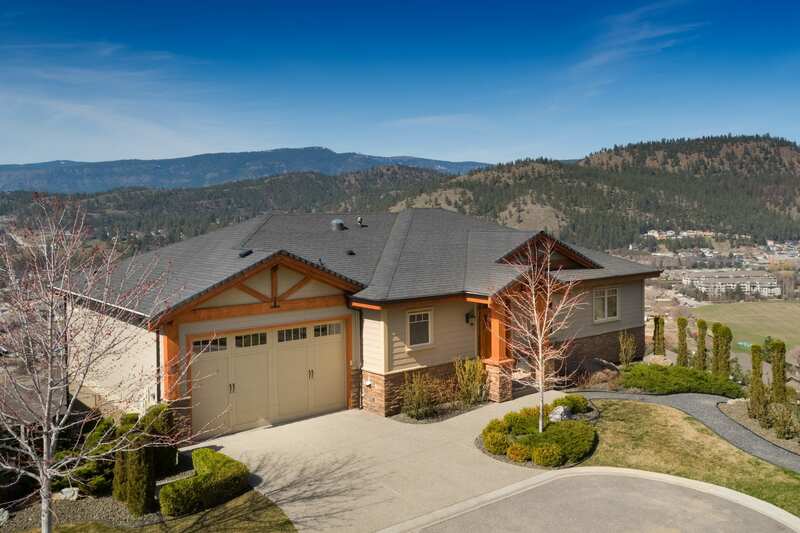 Dilworth home with absolutely amazing views! 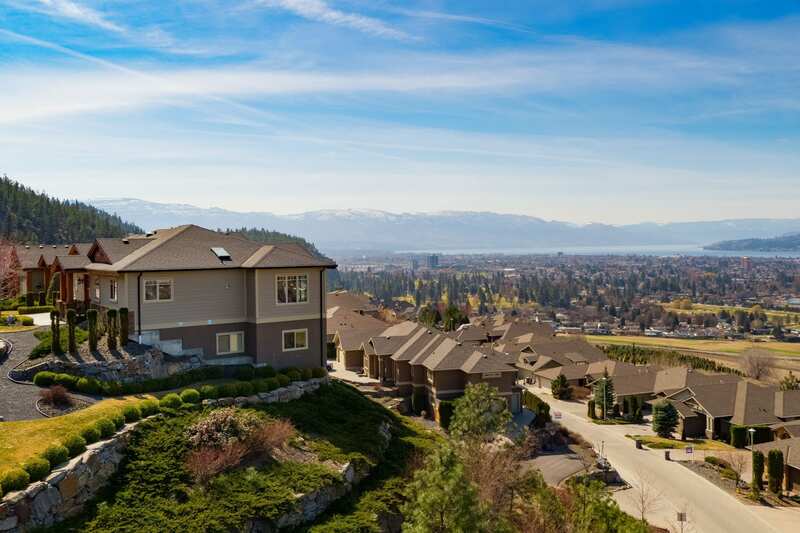 Dilworth’s “Denali Close” is the premier luxury hillside strata where the lake seems closer with its marvelous views! 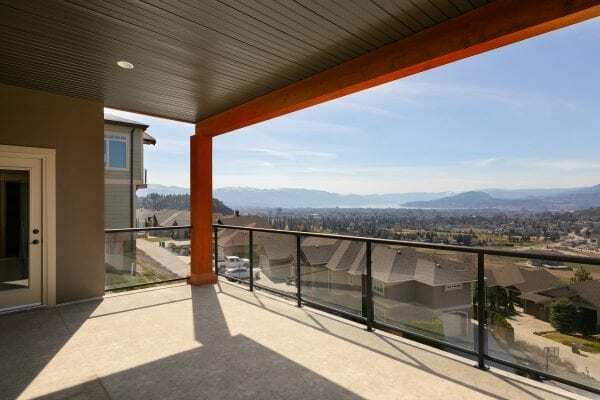 Take in the massive city and lake views from this stand alone home within the “Denali Close” strata enclave of luxury townhomes. 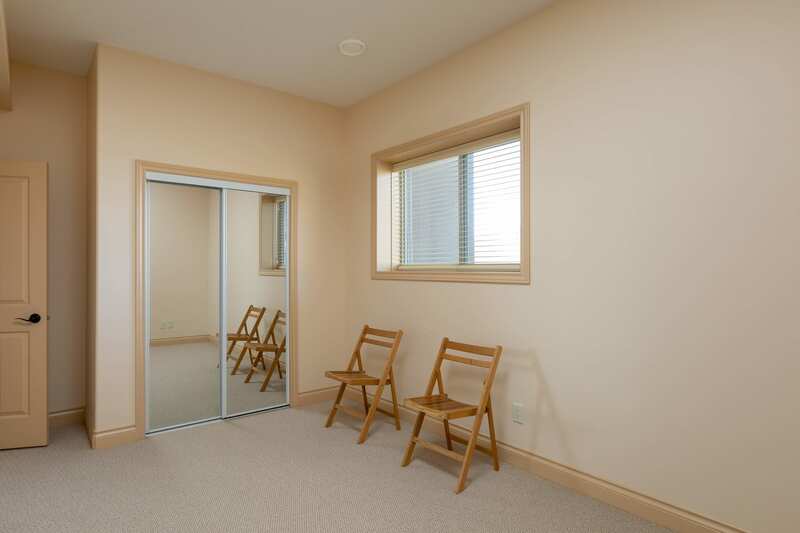 Set in a quiet neighbourhood of quality homes. 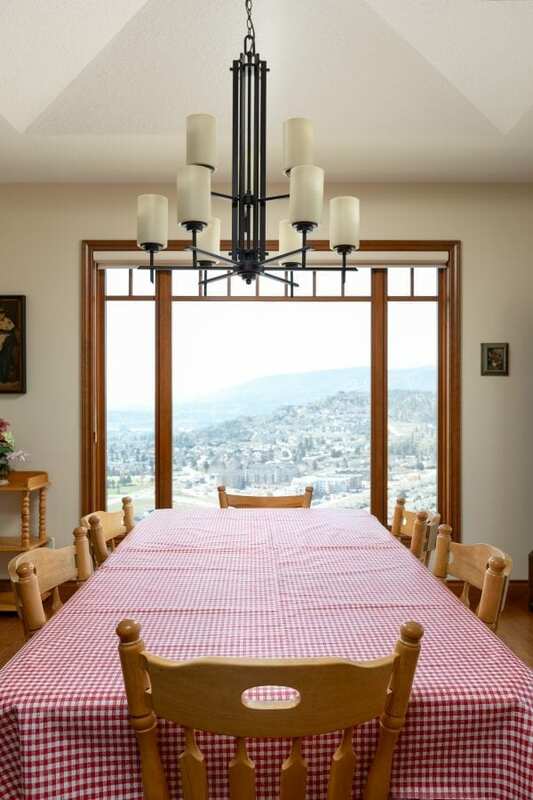 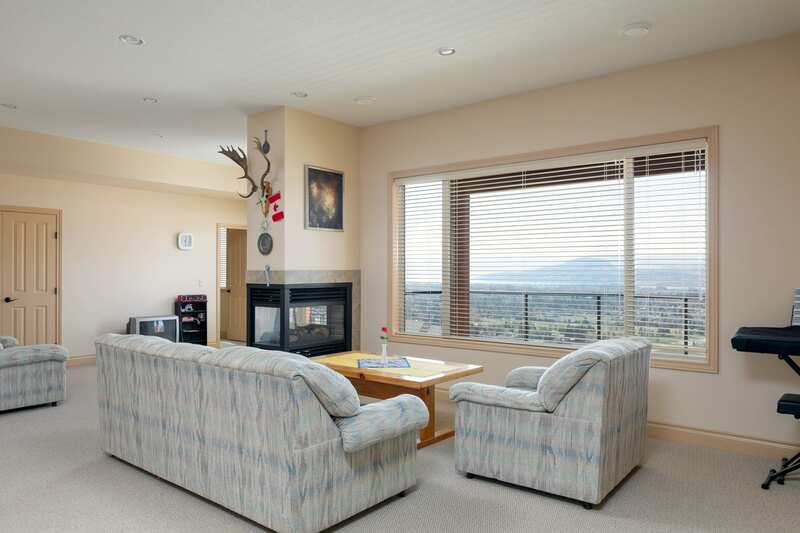 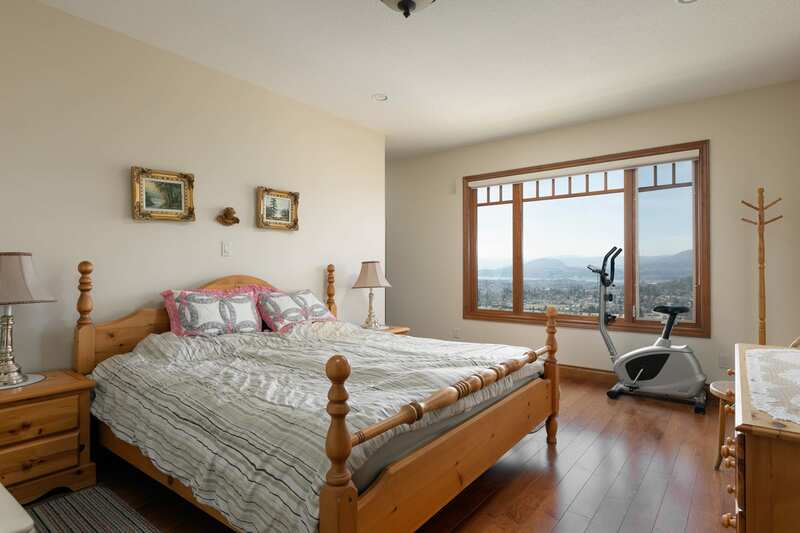 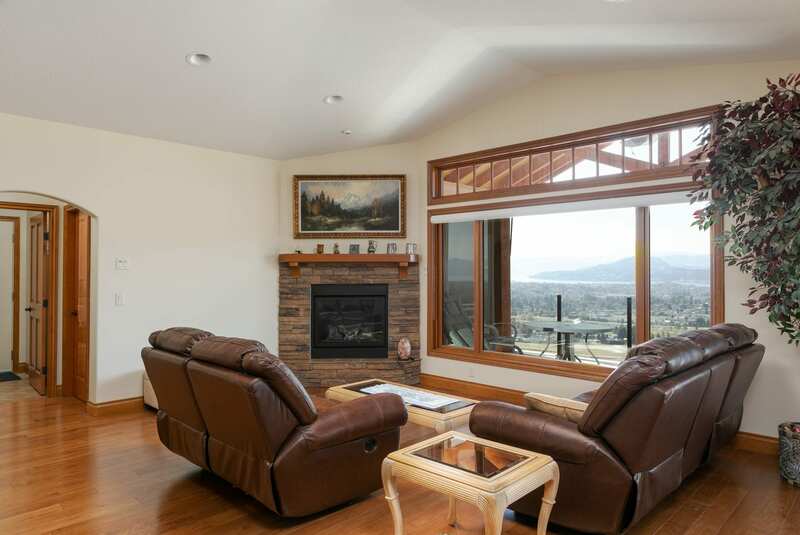 This perfectly situated home offers sweeping views and total privacy. 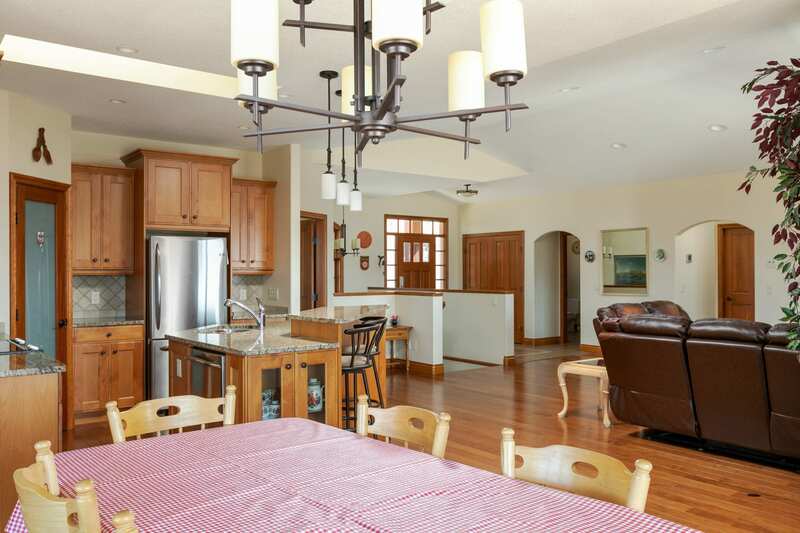 Notably, the spacious room sizes along with the two covered sundecks.make this Dilworth home perfect for indoor outdoor entertaining. Furthermore, fully cared for exteriors make living here easy! 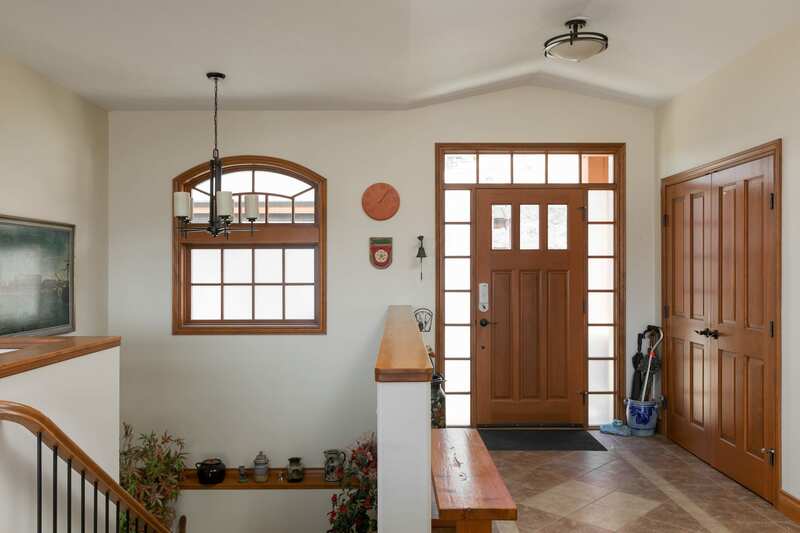 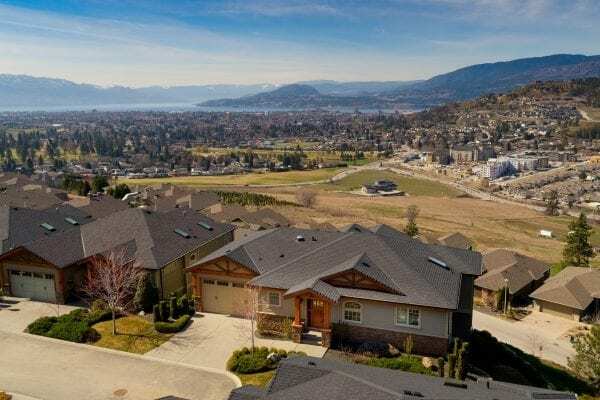 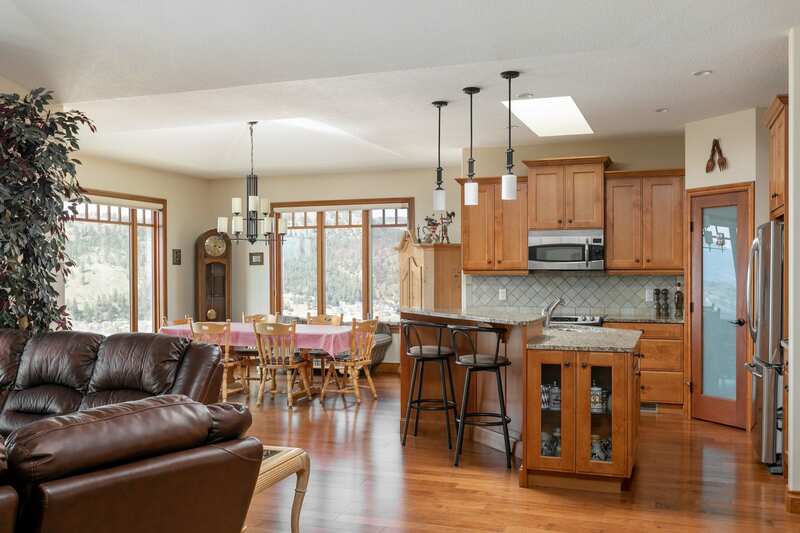 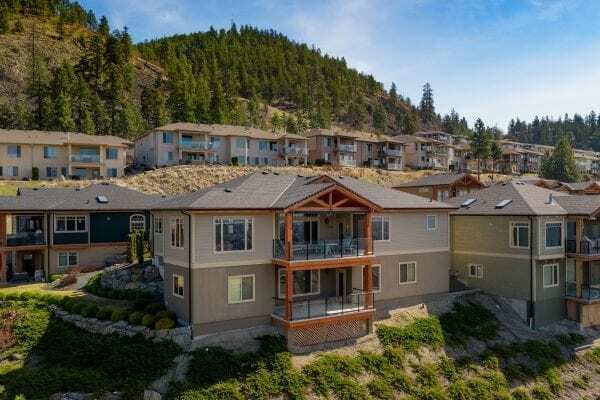 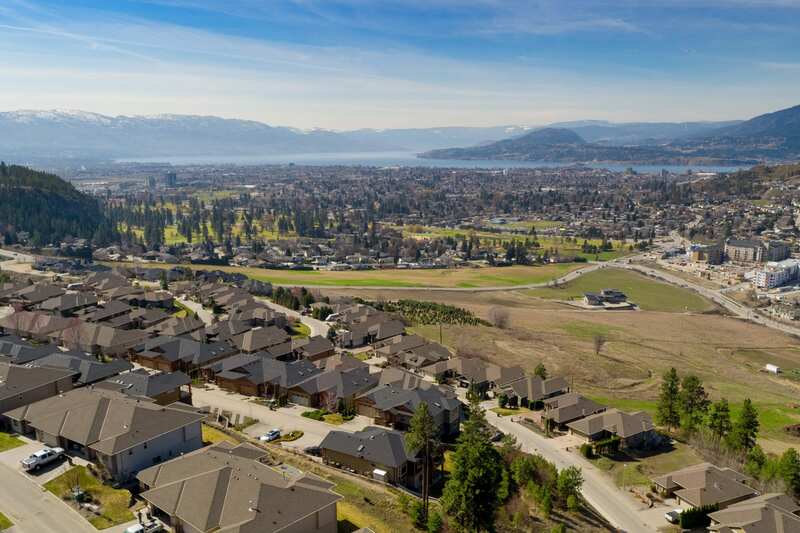 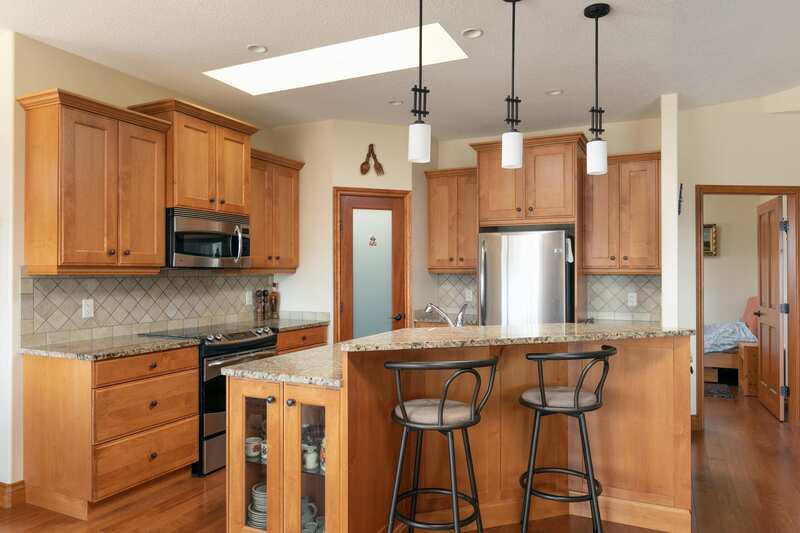 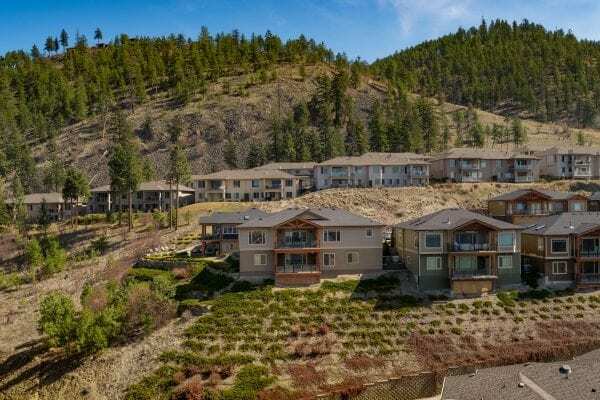 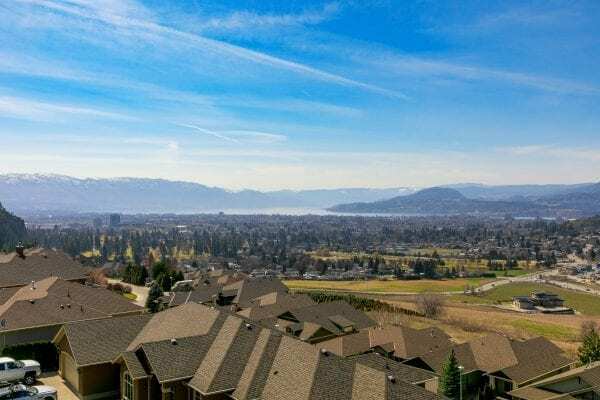 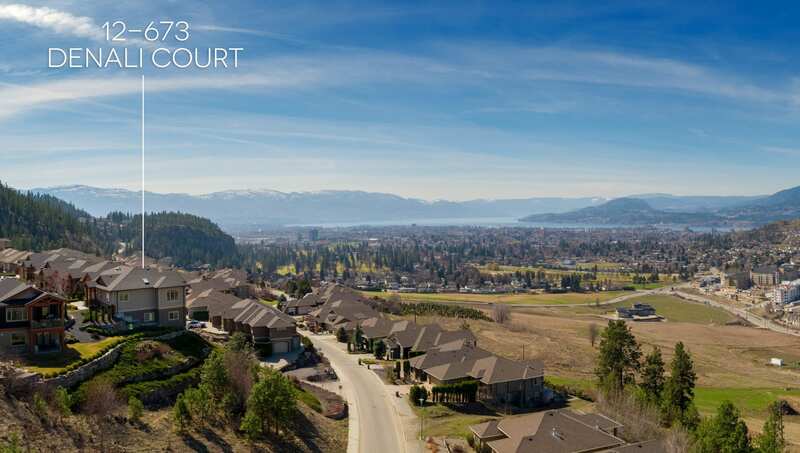 Say goodbye to snow removal, grass cutting, pruning and the like from the comforts of this well appointed walk-out rancher home that celebrates the views of Kelowna cascading below. 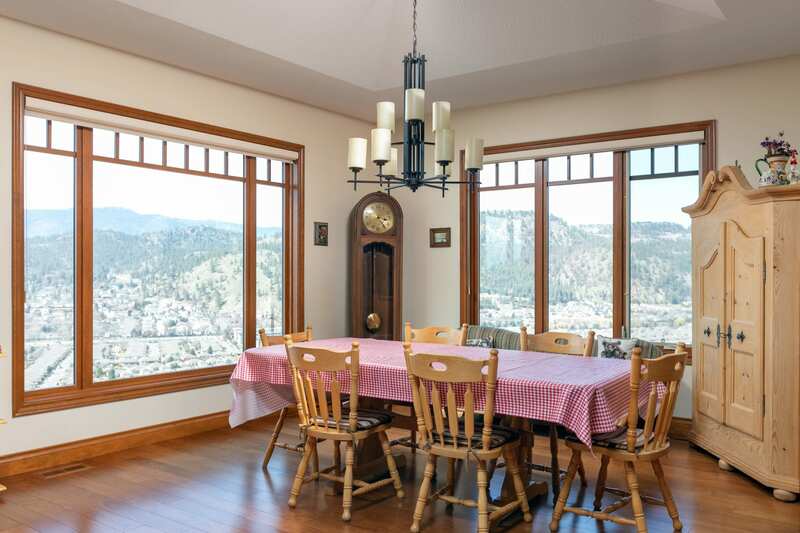 A gourmet kitchen, dining room and living room all are window centered taking in the views beyond. 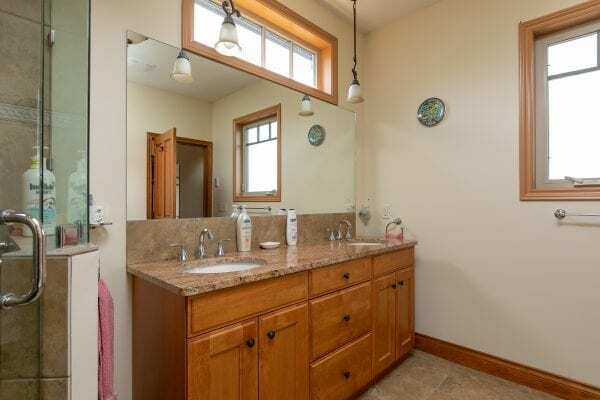 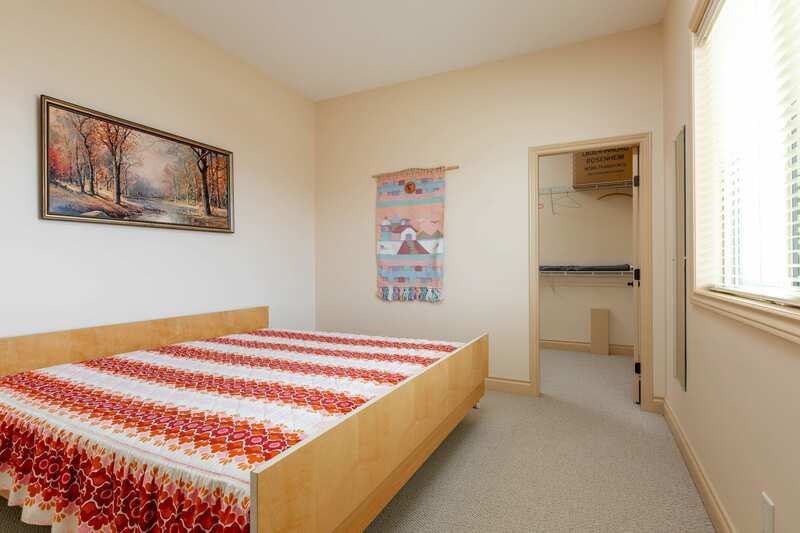 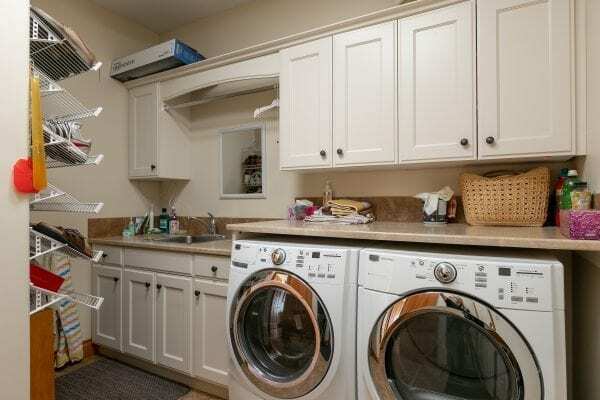 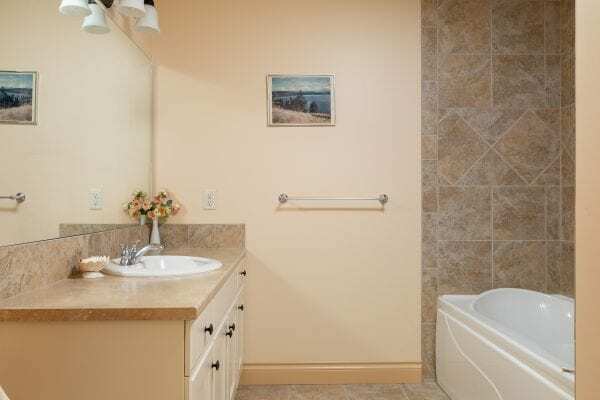 The master bedroom, spa-like ensuite and spacious walk-in closet are all steps away from the shared covered upper deck. 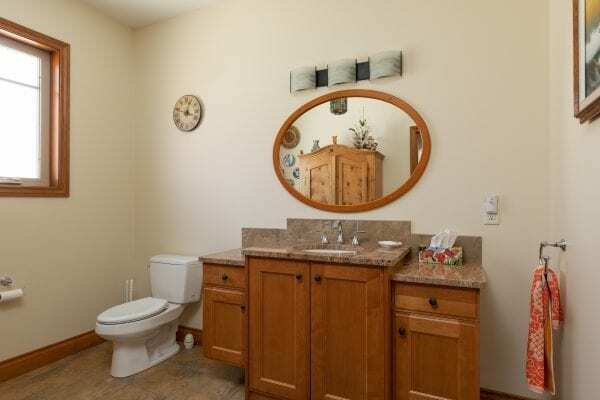 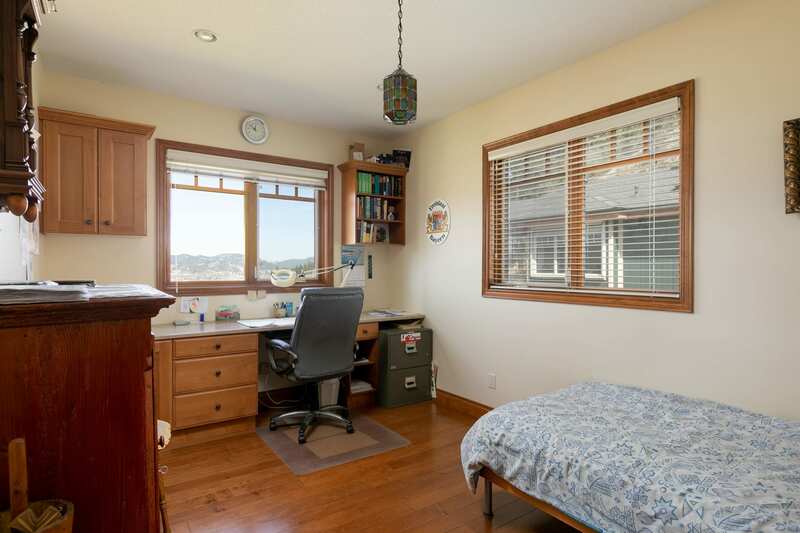 Here’s where you will find even closer lake views. 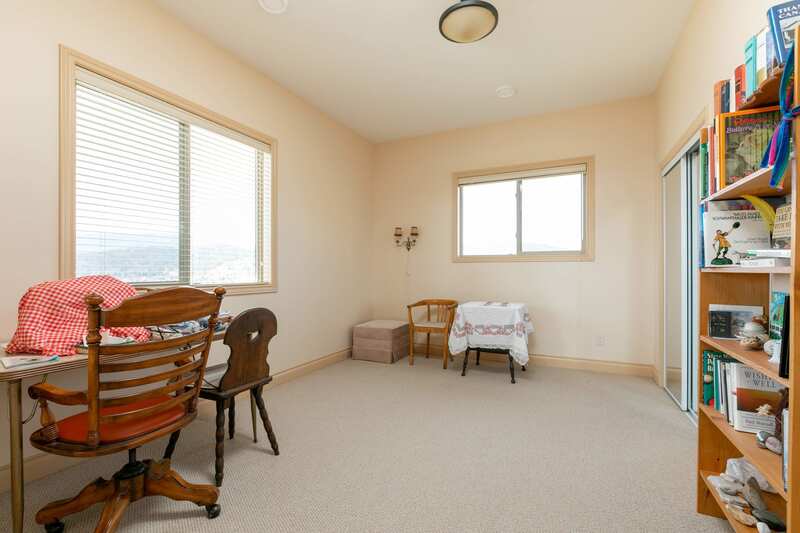 In addition the lower level offers plenty of additional bedrooms for growing families or friendly visitors alike! 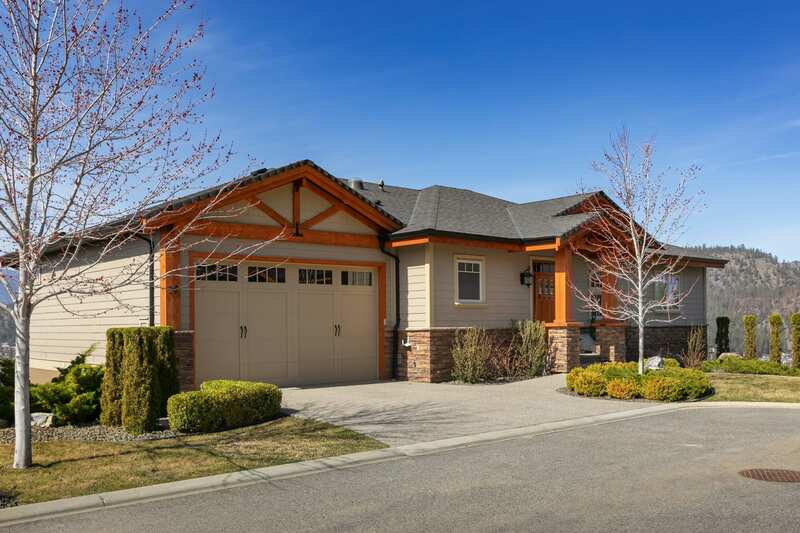 Then there is the oversized garage doors, perfect for vehicles with ski roof Thule boxes or trucks! 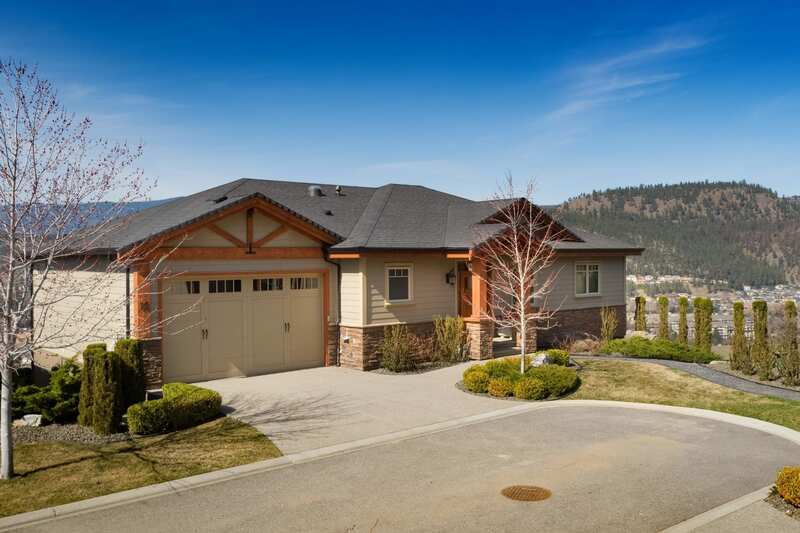 Due to original owner perfection and care throughout, you will not be disappointed. 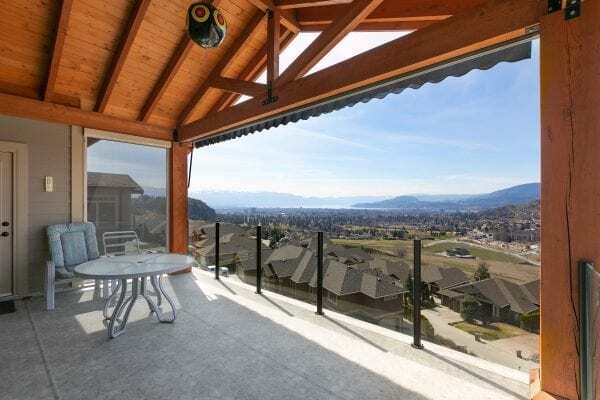 Get ready to watch the fireworks or the Snow birds from your own deck this summer! 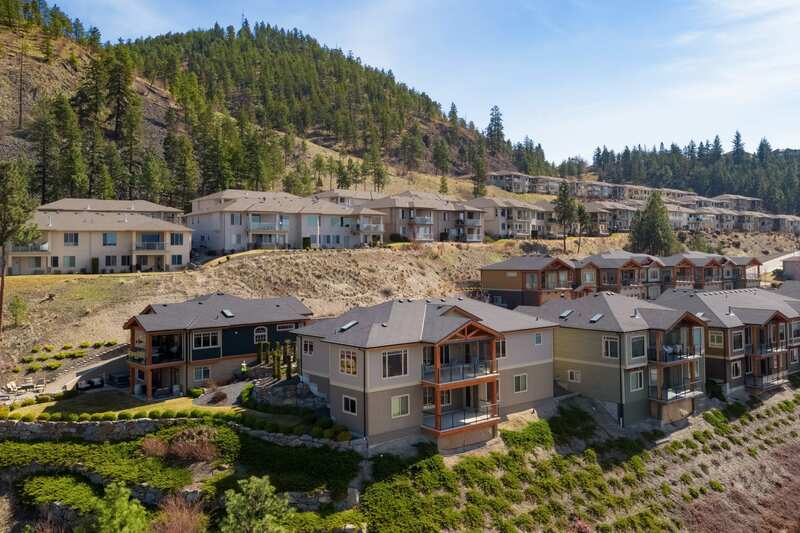 Or stroll through the nearby trails. Maybe go for a bike ride around this quiet area. You will love getting to know this lovely Dilworth neighbourhood. 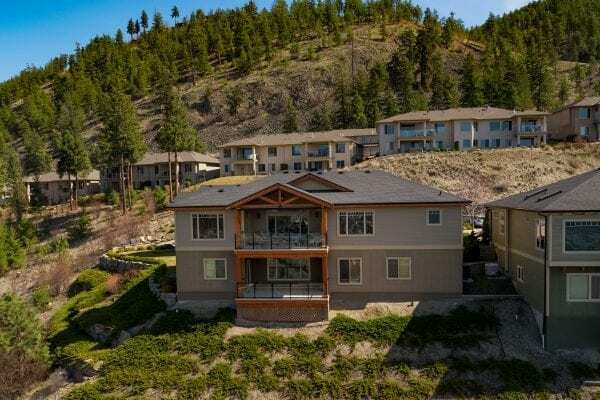 Contact Jason or Dave at Domeij & Associates Royal Lepage Kelowna at 250-717-2214.